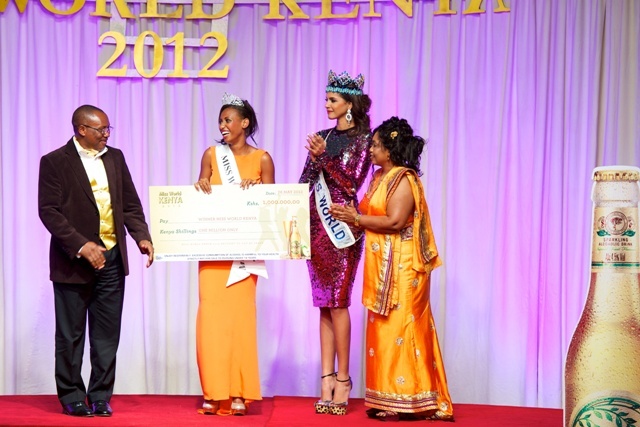 Crowned as the new Miss Kenya 2012 was Shamim Nabil, who is also the recipient of "Beauty with a Purpose" award. 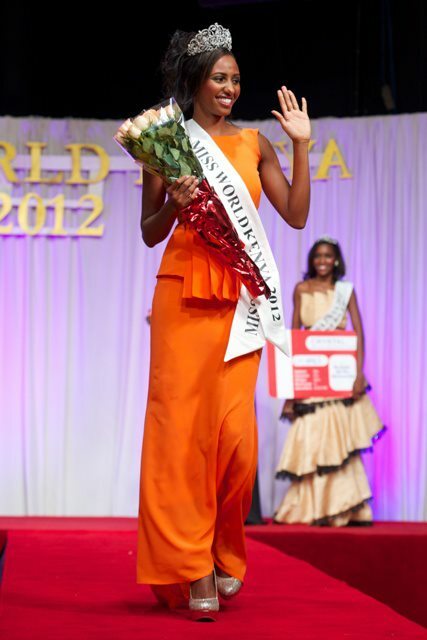 Placing the crown and sash was the outgoing Miss World Kenya 2011, Susan Anyango together with the reigning Miss World 2011, Ivian Sarcos during a beauty pageant held at the Kenyatta International Conference Center in Nairobi last May 26. "I couldn't believe it. I didn't think I would make it this far. Every eviction I was always nervous and scared that I was going to be kicked out of the competition. But here I am, I am thankful to God." Shamin said. Nabil will receive Sh1 million, an Insurance cover ranging into millions and a car which will be fueled provided by Ashley's all through out her reign as part of the prize package. And the most important of all, she will have the key to represent her country in the Miss World 2012 contest on August 18 to be held in Ordos, Mongolia.